"Ufufu" is a hot spring resort located in the Tsukigase region of Izu peninsula. where the gentle sound of the stream soothes the visitors' hearts. With only a total of 7 rooms, but each styled to suit different tastes, Ufufu welcomes and provides guests with a pleasant atmosphere. 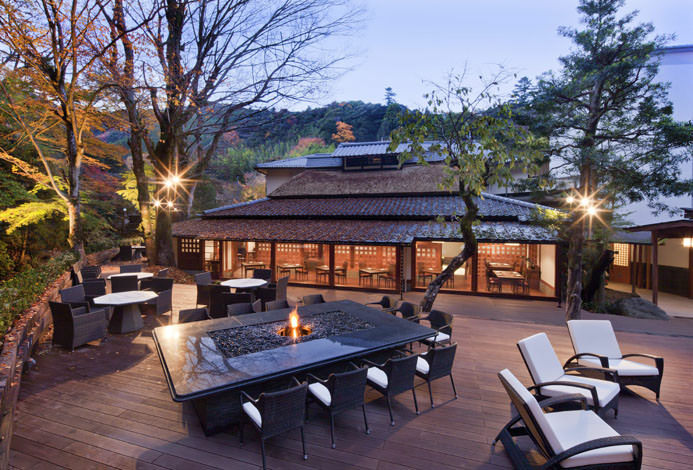 While soaking in an open air bath that is installed in each room, guests can enjoy a quiet time while experiencing the great nature of Izu. Our "River View Dining" offers a magnificent view of Kano River. Here the dishes are prepared with carefully selected ingredients by our head chef, Makoto Takamura. We hope that you take in all the pleasure that Izu has to offer such as the products of the sea, mountains, and river. Food is an essential part of your stay here at Ufufu. By offering peace and tranquility, we are striving to be a Japanese modern resort where guests can refresh themselves to start a anew for the day. - Wonderful view and furnishing of the dining room. - Wide variety of free drinks offered in the room. - English speak... Read more - Wonderful view and furnishing of the dining room. - Wide variety of free drinks offered in the room. - English speaking ability of staff is above average among hotels in Japan. 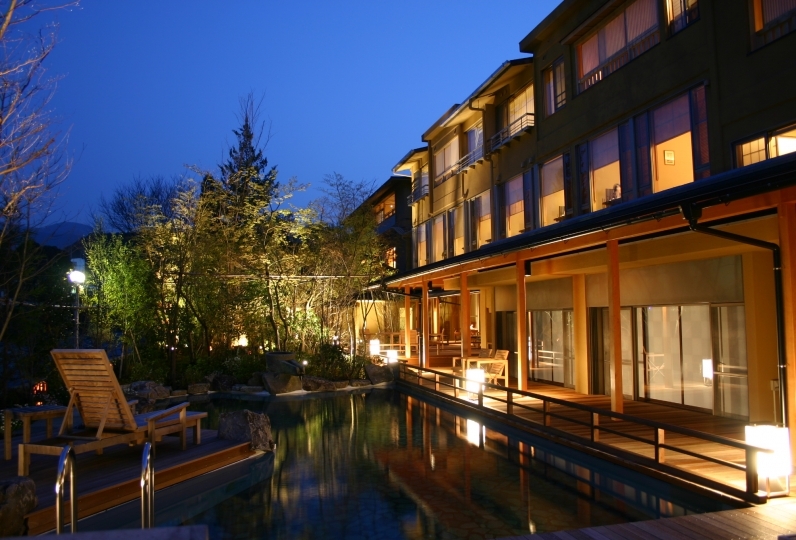 - Private onsen in the room is actually a big hot tub or hot swimming pool. - Wonderful view and furnishing of the dining room. - Wide variety of free drinks offered in the room. 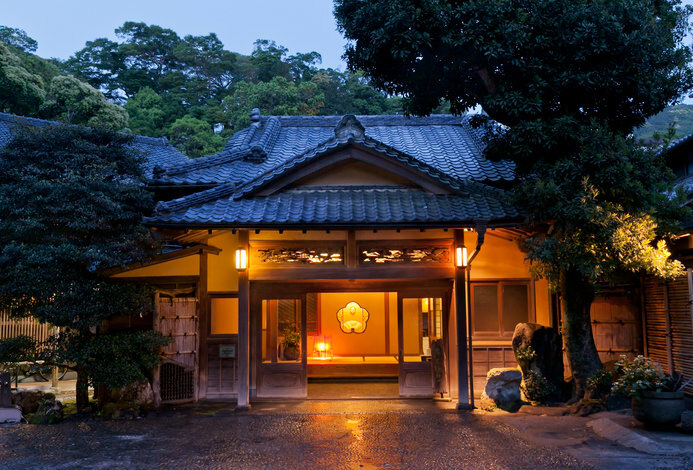 - English speaking ability of staff is above average among hotels in Japan. - Private onsen in the room is actually a big hot tub or hot swimming pool. I want to move the position of the TV in the room. I felt unreasonable because the bed was located behind the TV. It was a nice hotel. I had a relaxing time. The food was beautiful in appearance and very delicious with elaborate dishes. There were so many things in the room that there weren't enough. I felt worried. I can feel the nature on the riverside, but amago fishing is lifted off and the car is stopped all day from night to early morning just in front of the room on the opposite bank of the river, and this can be seen from the opposite bank It was disappointing that I was worried about taking an outdoor bath and could not relax without thinking about anything. The response of the staff was good, but I think that the trainee should have studied a little more. I missed you, but it was disappointing to me that it was a nice day, though it was slightly raining and the bag was getting wet. The other staff members were very polite. The appearance and ambiance combined with the ingredients and dinner ware create an entertaining experience for your senses. We select seasonal vegetables and ingredients. Fresh Amagi eggs are grilled every morning on the kitchen counter making it the perfect start of a wonderful day. At River View Dining enjoy the magnificent view of the Kano River while our chef creates your meal before your eyes. The counter is 15m long and 75cm wide and can sit 16 people comfortably. 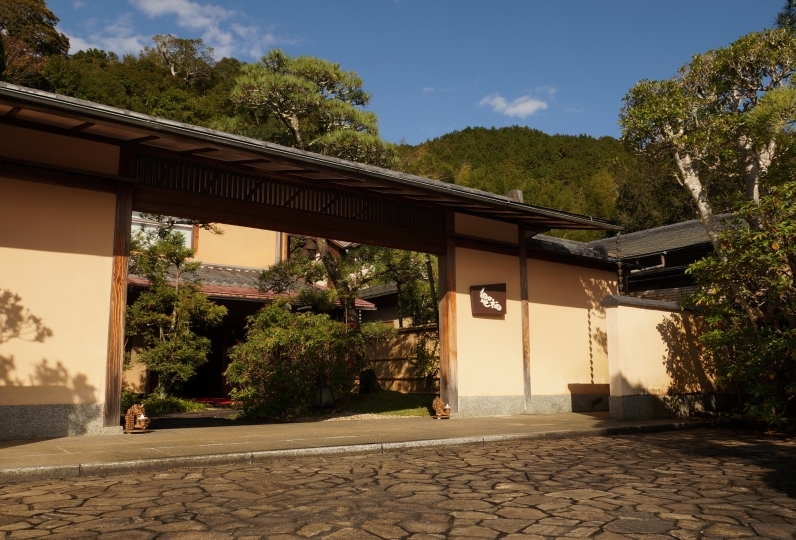 The inn owns 3 sources of hot spring. An open-air hot spring bath is installed in each guest room all with free flowing hot spring water all day long. There is a flow of 195L water out of the source every minute and the water temperature is 48℃. The hot spring water is a hypotonic, simple, and is a weak alkaline type. Due to the respect for privacy, we do not have a large public bath at our inn. ※Please acknowledge that we do not respond to current situations outside the listed times. · Children under school age are not allowed to stay at the inn. Approximately 20 minutes of car ride from Shuzenji station to the inn. Customers using a bus: At Shuzenji bus terminal, take Tokai bus bound for "Kawazu", "Yugashima," "Mochikoshi Onsen", etc. leaving from #4 bus terminal. Get off at "Tsukigase Onsen" bus stop. Walk back for about 100m in the direction of Shuzenji and you will see our sign. Another 2-minute walk and you will get to the inn. If you have any other questions please feel free to contact us by phone.